I saw Karen at Grumpyishmum review Good food products and I was really intrigued. 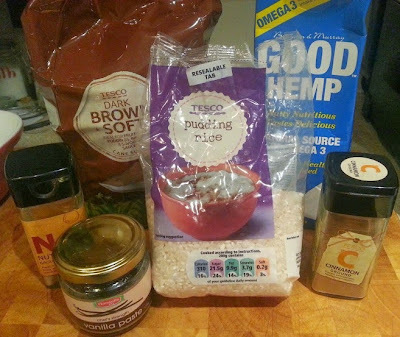 I've never used any hemp products to cook before, and only knew of hemp milk, I hadn't come across hemp oil and seeds used as food ingredients in the UK. All of the products are vegan, and they are really good sources of Omega 3 - in fact the oil is one of the very best sources of veggie Omega 3 that there is as it is found mainly in meat and fish. When you are pregnant and breastfeeding Omega 3 is vital for baby's brain development, and it is required by everybody for good vision, correct immune response and building and repairing cell membranes, so incredibly important, but all of the supplements I've found are fish oil based. 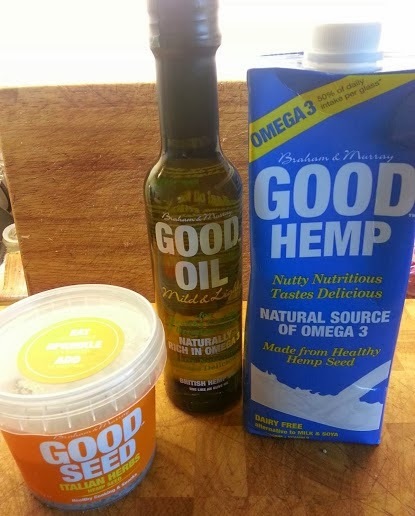 As well as being vegan and high in Omega 3 the Good Oil, Good Seed and Good Hemp Milk products are suitable for a Raw Diet, they're high in Omega 6 and contain no trans fats, sugar or artificial ingredients. You can find out more about the Omega fatty acids and Good products by clicking here. So what do they taste and cook like? Good Hemp Oil works exactly the same as any other oil. It can be used raw as a dressing or cooked. It has a very slightly nutty taste that it barely noticeable, so it really can be used in place of any oil. I've used it in several dishes and no-one in my family has commented at all. 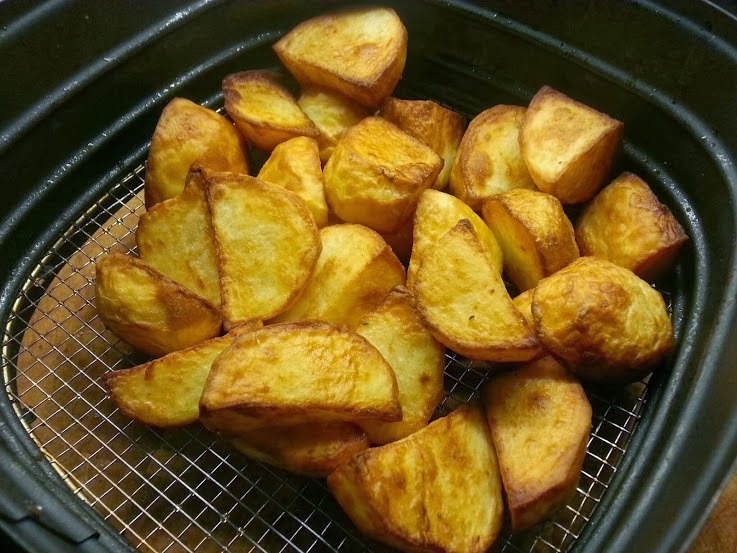 We've used it frying sliced vegetables on a raklette, I used it to cook a Chinese noodle stir fry last night and I made roast potatoes in my air fryer by tossing them in a couple of tablespoons of Good Oil before cooking. I've even fried my mushrooms and onions with it to add to a burger. 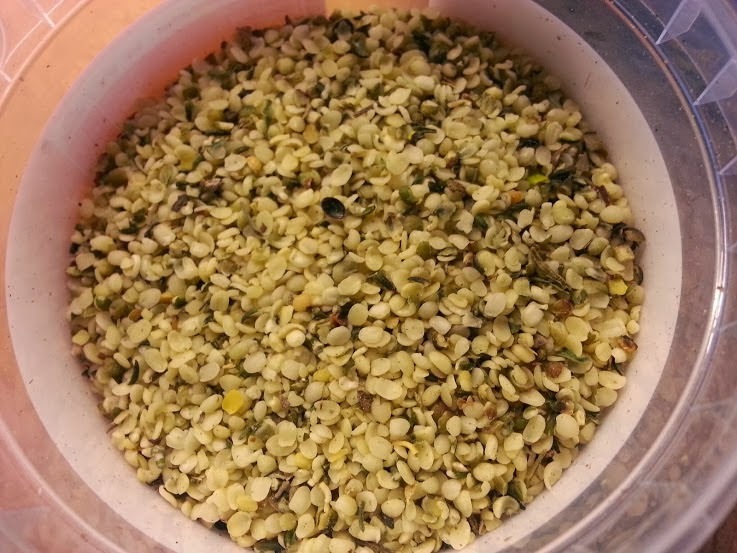 Good Hemp Seeds can also be eaten raw, or added to meals. The seeds have a slightly heady taste and go especially well in savoury meals that might suit mustard or cumin. I added 2 tablespoons to the batter for toad-in-the-hole and it worked excellently, it really complimented the thyme sausage. 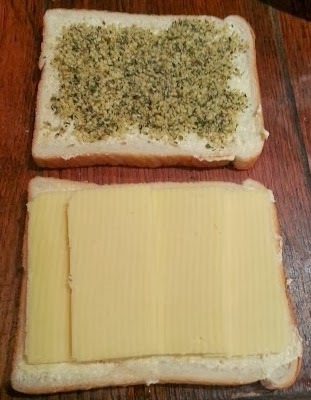 My partner really is incredibly keen on the seeds raw and has been adding them to sandwiches as well as eating them straight from the tub as a snack. Eaten like this they are reminiscent of nuts, with a little subtle warmth. Good Hemp Milk can be used exactly as you would use cow's milk. It can be a drink, mixed into a drink or used in baking and cooking. When you drink the Hemp Milk it has a slightly sweeter and with a hint of grass taste, but only the sweetness seems to come through in the cooking. I decided it would be nice to make something that is milk based, and make the most of the fact I can adapt it to be vegan. 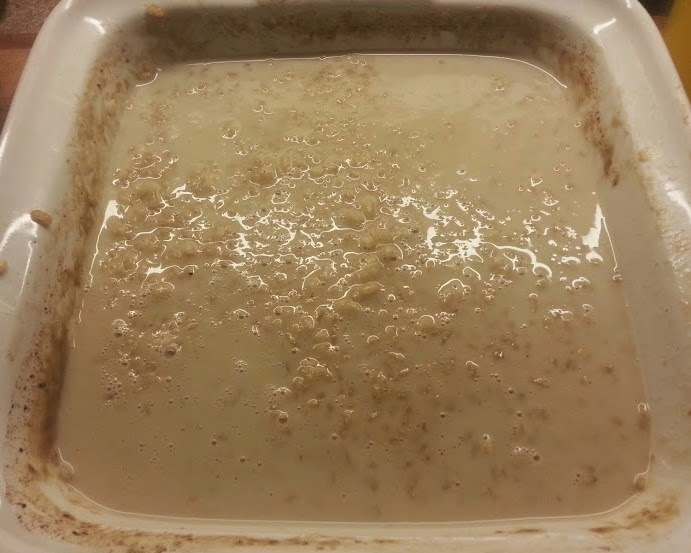 Grease a medium to large baking dish (or a slow cooker). Put all of your ingredients into the baking dish and stir. 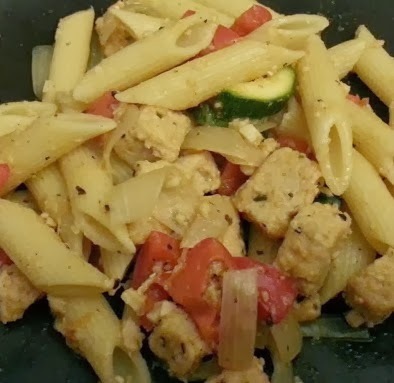 Place the dish in a cool oven at 150c/130c fan oven/Gas Mark 2 and bake for around 2 1/2 - 3 hours stirring every half hour and adding extra liquid if it needs it. When the rice is soft and the pudding reaches the consistency you like, it's ready. Top with whatever you wish or leave as it is, serve and eat. 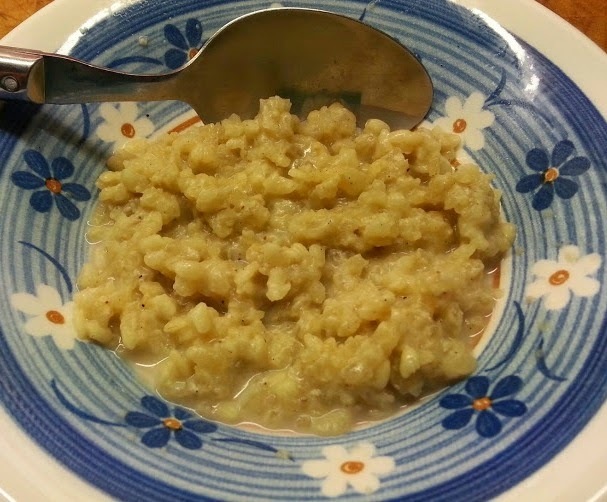 Everyone agreed it was delicious, but incredibly filling - possibly because of the 'porridgey' consistency. 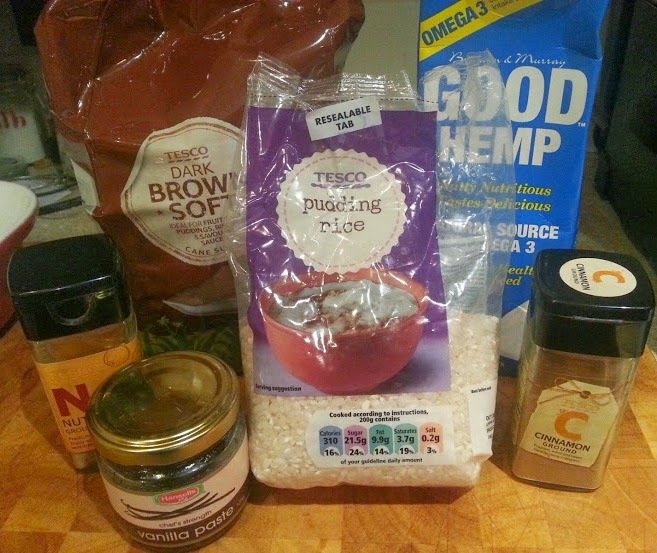 I haven't cooked with Hemp Milk before, and the differences I found were that it was sweeter so didn't need as much sugar, and it didn't absorb into the rice as quickly as I'd have expected and took longer to cook so therefore dried out more. I added 500ml of water, but I think realistically it would have been better with a little more, or more hemp milk, which I didn't have! Good Hemp Oil, Seeds and Milk are available at all large supermarkets, or online from the Good Products website. I was sent mine for review. We love the Good Hemp Seeds and coat it in chicken. They taste fab! Love Hemp products! Haven't tried the milk but I've used the seeds and oil and been really impressed with the results. They are very good, the oil I don't find any different to other oils really, you can't taste that it's different, it's actually just a bit less greasy. This sounds like an interesting, especially like the sound of the seeds! I won the whole range of hemp seeds and some oils a while ago and we really enjoyed them. It's great having the different flavours of seeds to add flavours and texture to different meals. I love the look of this range and can think of so many uses for the seeds especially.I'm no fan of rice pudding but I bet many vegans would love an alternative recipe. I really like the idea of the seeds - not sure about the milk, I would have to try it to see, I'm a bit fussy! It is really luckily for me when I found this. so great! Thank you very much! That's great information. Thanks for sharing this blog. Vegan Rice Pudding is very delicious to look at. Thank you for the ingredients and recipe. Hope your next recipe will published soon. I love every ingredient in this. But I haven't tried the milk, I've used oil and been really impressed with the results. I love the Good Hemp Seeds but I really do not like the taste of the milk. I much preferred it to Soya milk. I'm really not a fan of that. I think soya milk has a very specific taste that some people really don't appreciate. I've tried it so many times and I really can't get on with it. The good hemp has a taste that to me is less invasive and overpowering. I don't have a good sense of smell though, so I don't know if that affects it!